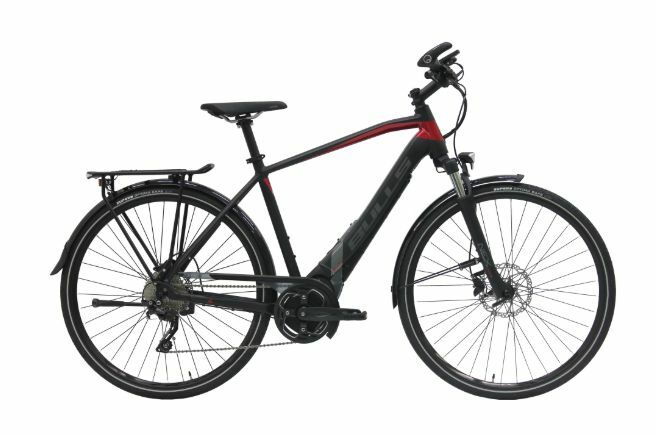 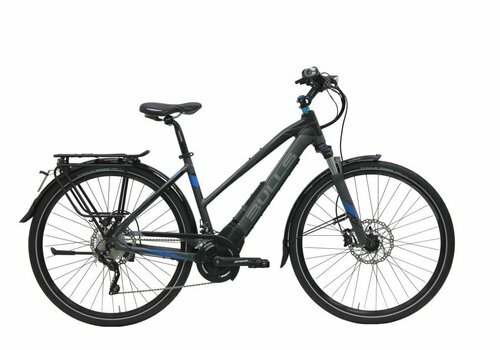 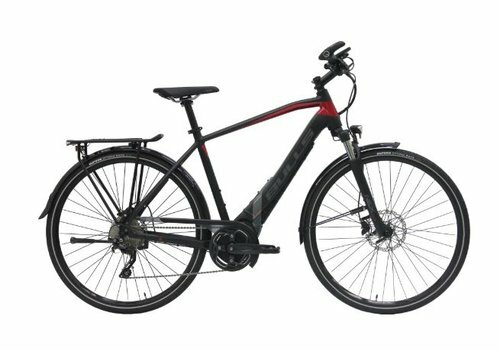 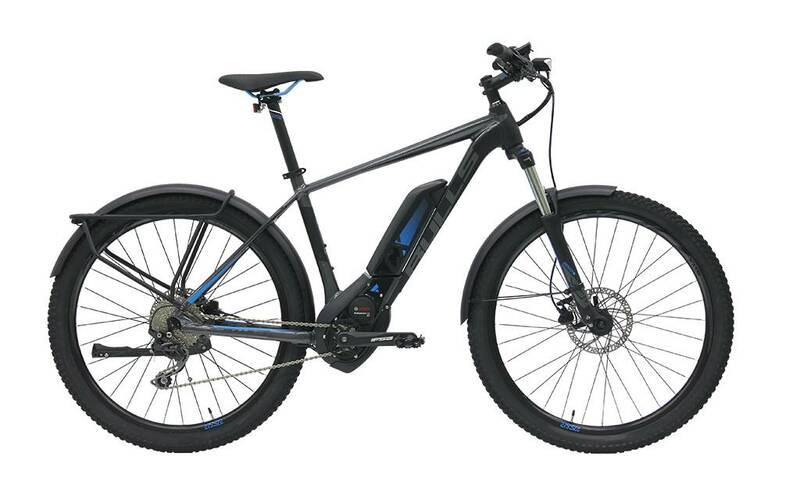 We carry a large selection of BULLS electric bikes at Oregon E-Bikes. BULLS has been a leader in the e-bike market since 2010, and they offer the greatest mix of e-bike models and drive systems. 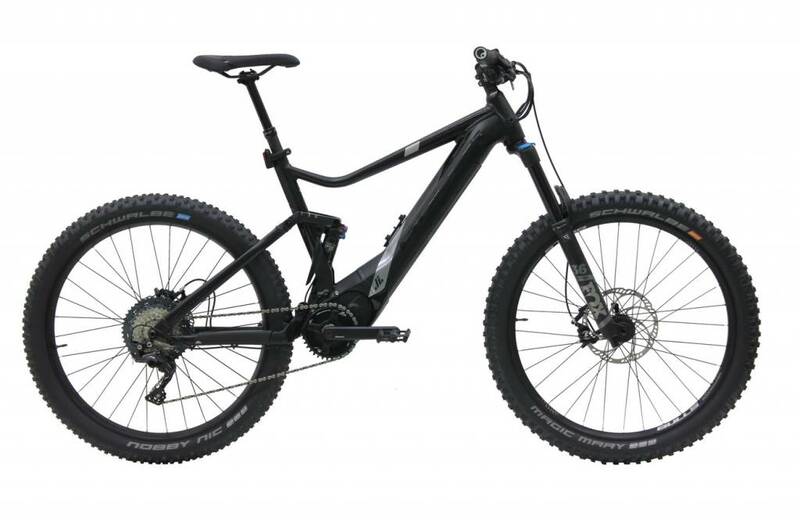 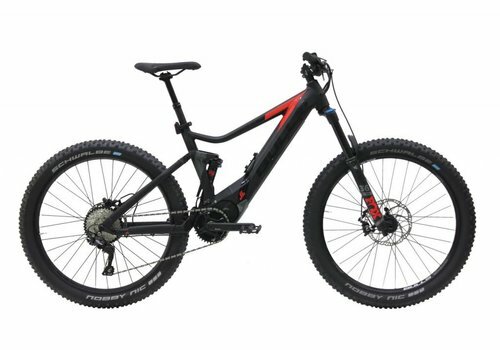 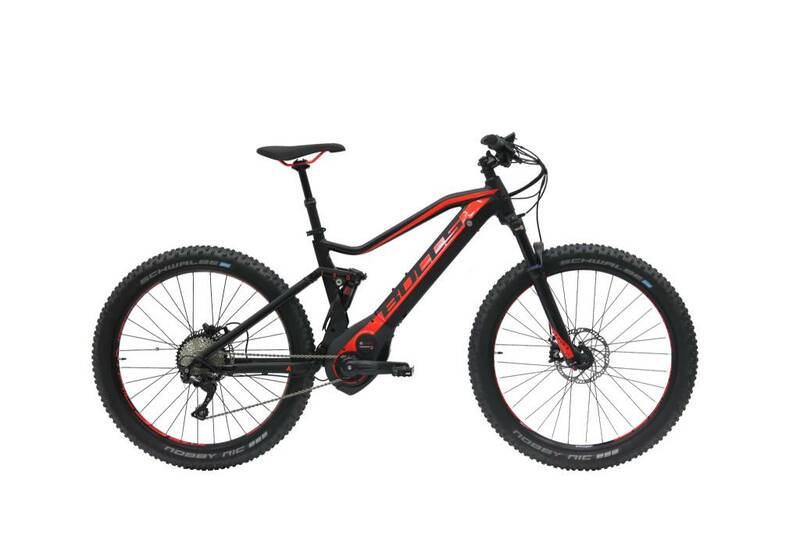 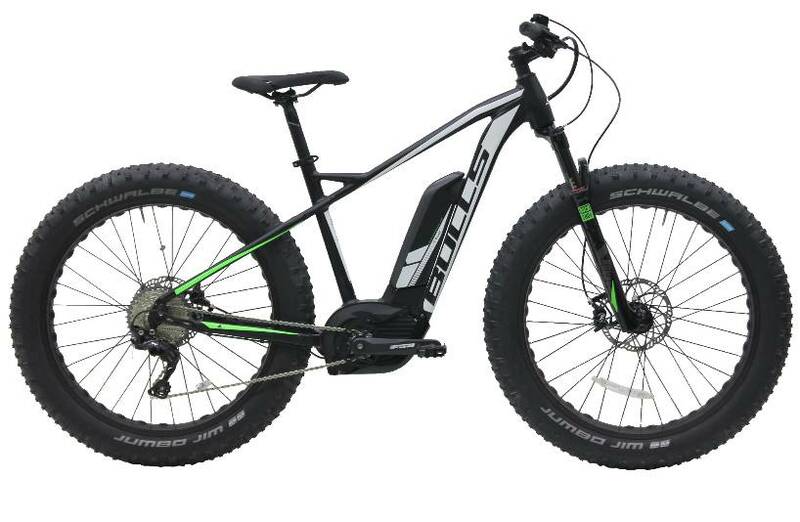 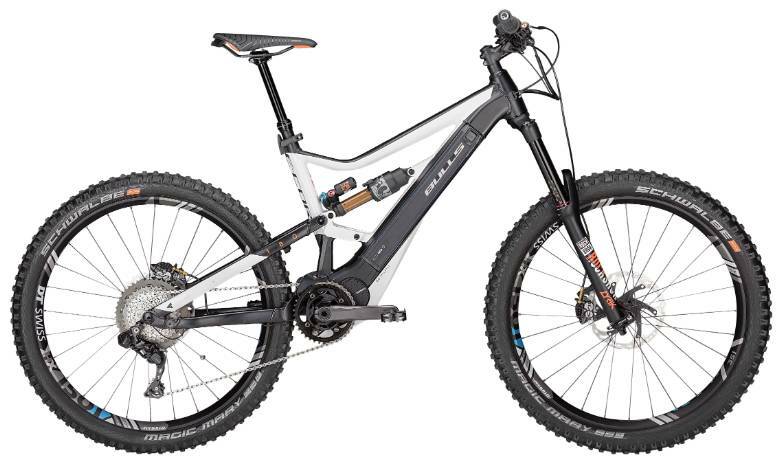 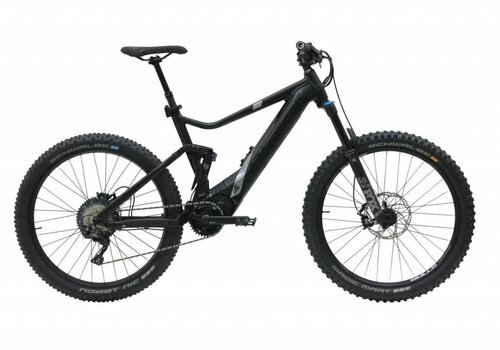 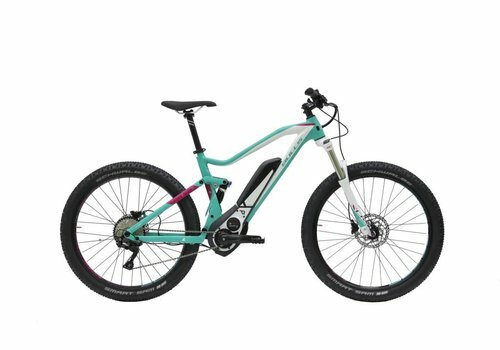 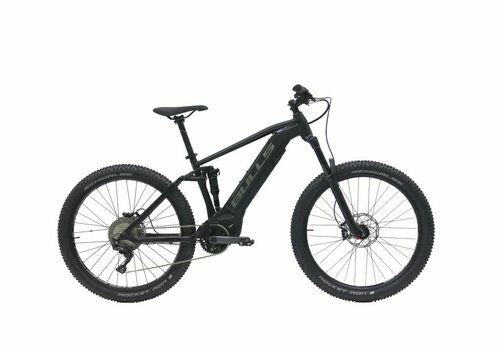 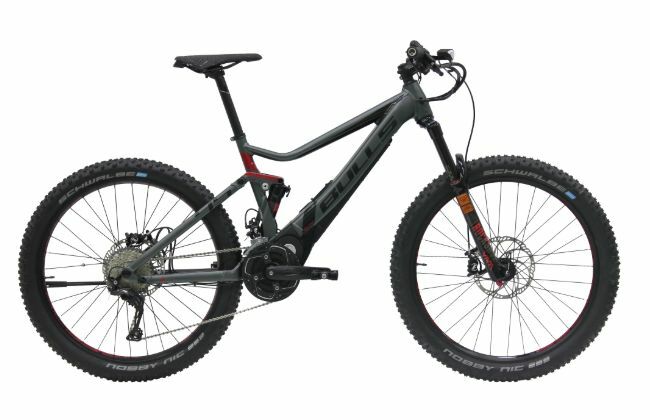 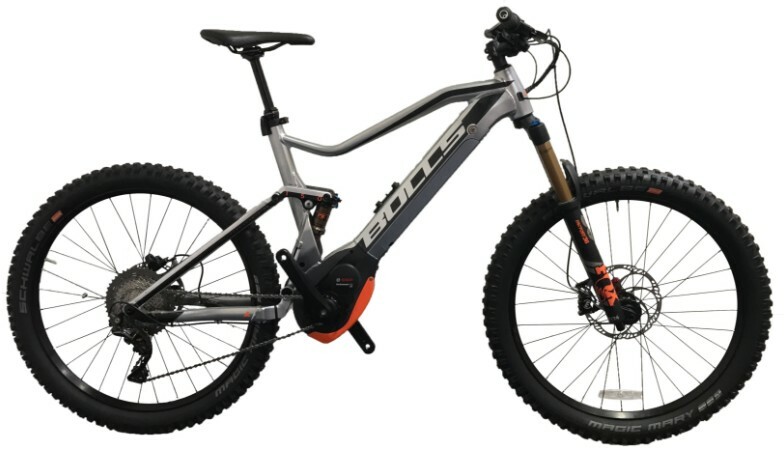 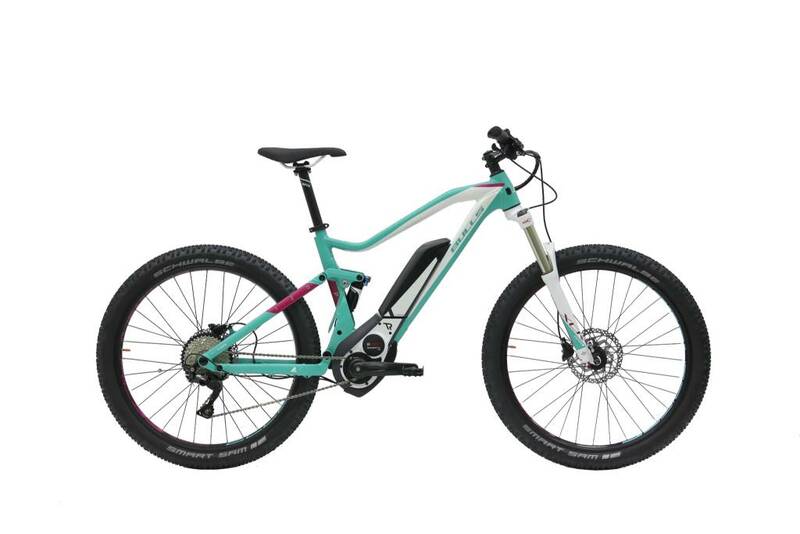 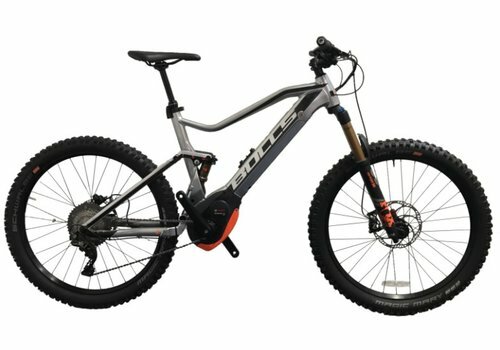 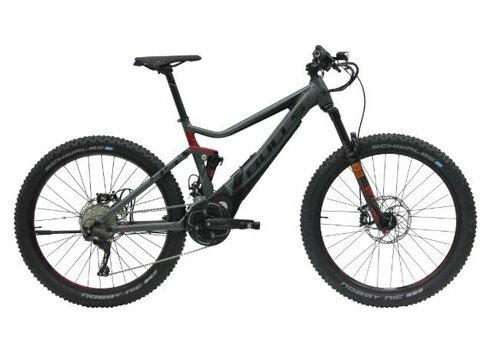 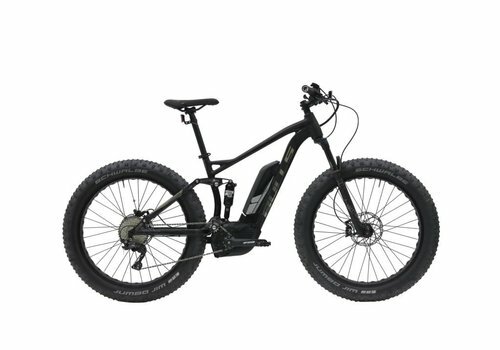 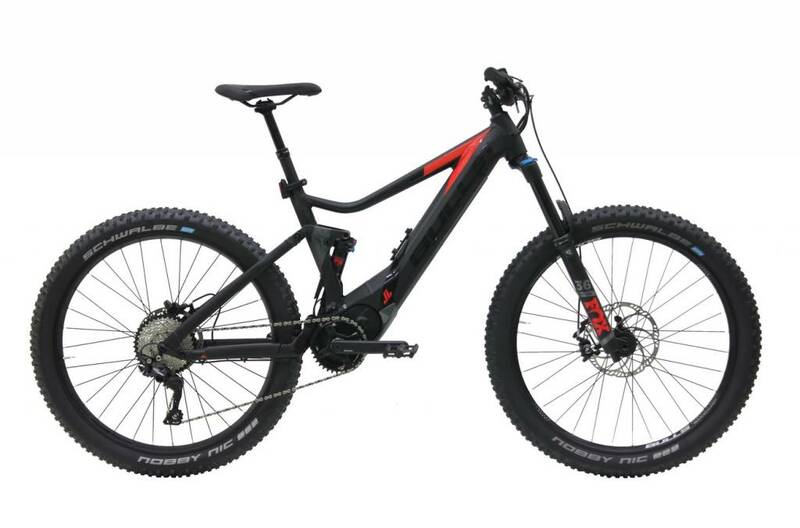 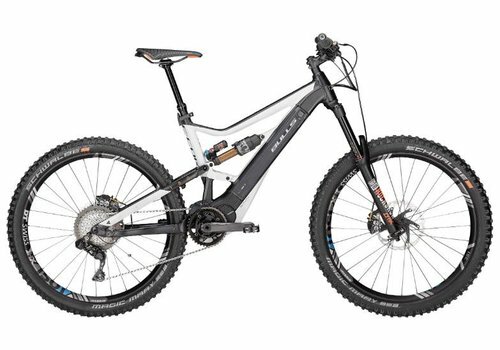 If you are an avid trail rider, we carry BULLS electric mountain bikes with fat tires capable of conquering any terrain. 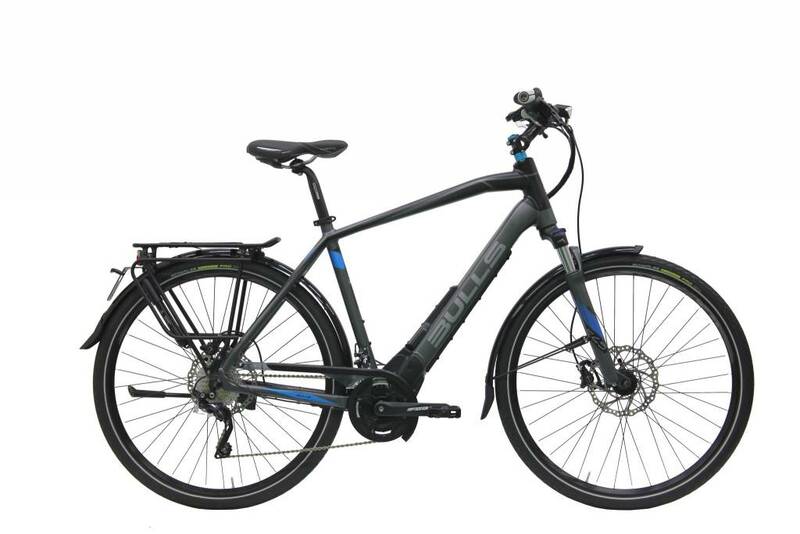 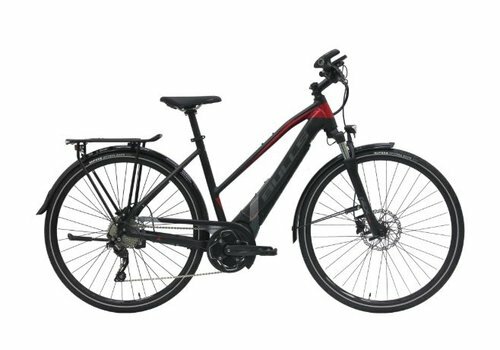 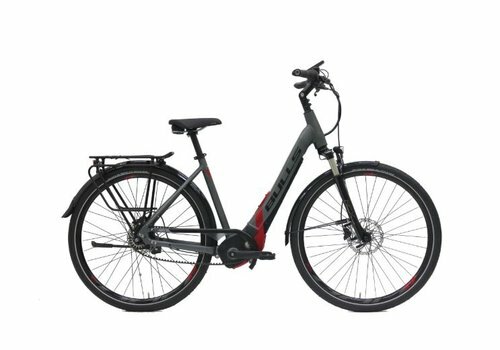 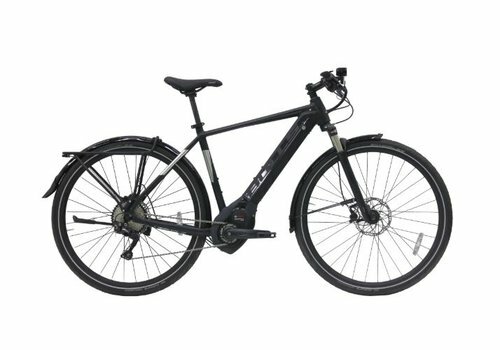 If you enjoy cruising the streets, we also carry BULLS e-bikes in cross and urban models. 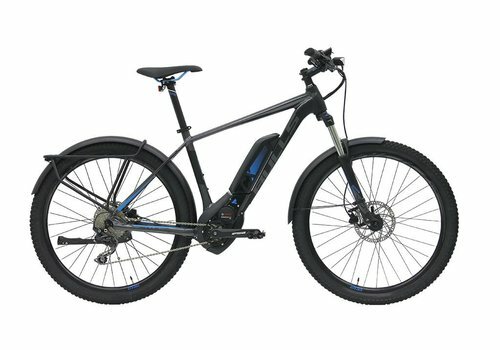 No matter where you like to ride, our extensive selection of BULLS e-bikes is sure to have something that fits your lifestyle. 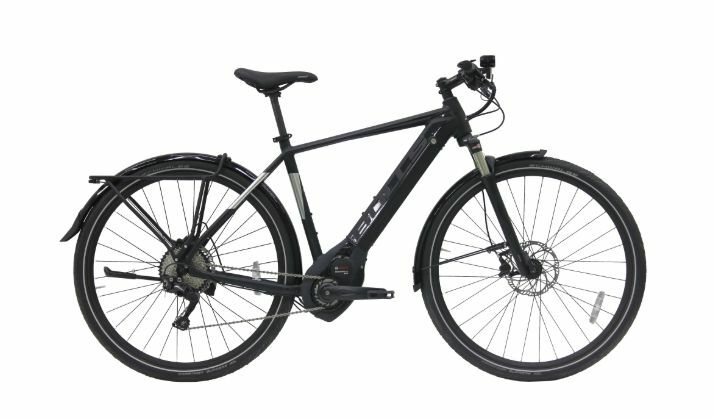 BULLS has been a leader in the eBike market since 2010, offering the greatest mix of eBike models and drive systems in different disciplines from eMTBs to eCross to eUrban to eFat bikes.